With over 30 years of experience in the Water and Power sector Mohammad Abunayyan is Chairman of Abunayyan Holding and ACWA Power International. 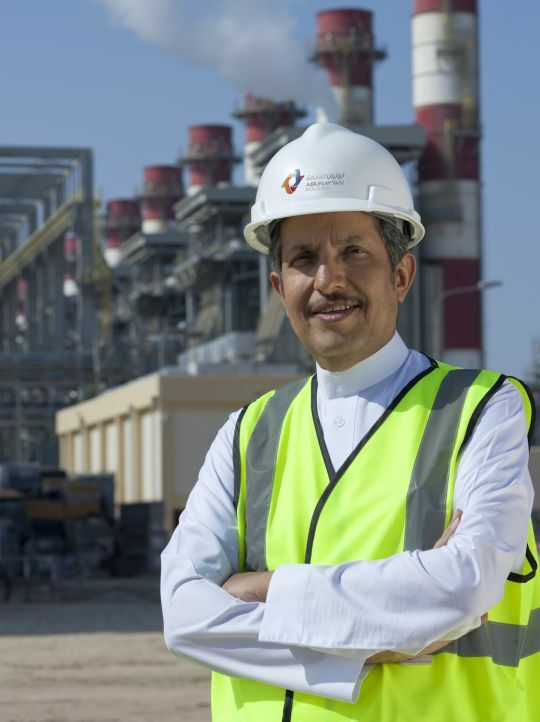 ACWA Power in 8 years has emerged as a leading developer of privately financed power generation and desalinated water production plants in the GCC, MEA, Southern Africa and Eastern Europe regions with a portfolio of assets worth US$ 23 Billion with a contracted capacity of 15,731 MW and 2.4Mm³/day of water. Mohammad Abunayyan also serves as Chairman and Board Member of many reputed companies, besides holds number of prestigious leadership positions helping spearhead the kingdom's economic development. Mohammad Abunayyan is a Member of the Advisory Committee of the Chairman of high Supreme Economic Council responsible for studying issues related to the national economy.